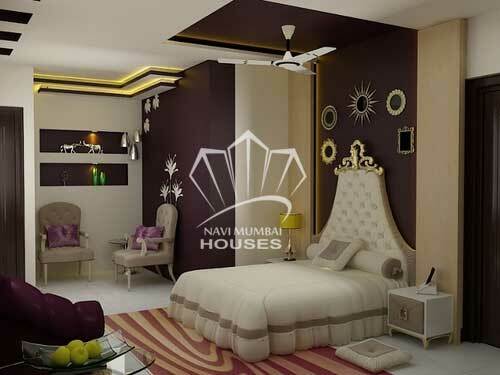 A well maintained, Spacious residential apartment is available for sale in the prime location Sector-44 seawood, Mumbai navi. The area enjoys a favorable location with many residential establishments in the vicinity. Its location provides proximity and easy access to main road. All basic utilities like markets, Schools, Medical facilities and banks are also within easy reach. D y patil college 1.5 km from nerul station.